Public transportation is a lifeline; connecting workers to jobs and vulnerable populations to the services they need. 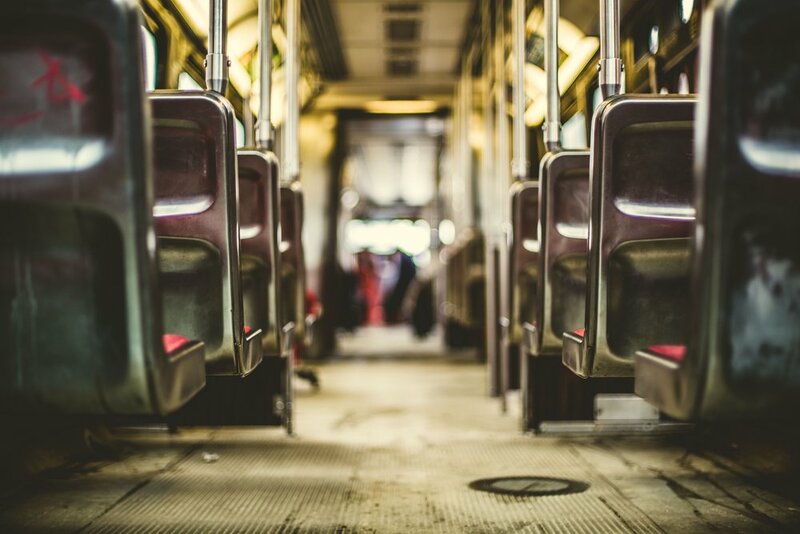 Just a few short years ago, the Ohio Department of Transportation noted in their Transit Needs Study that the need and demand for transit is changing in response to both underlying demographic change in Ohio’s population and to cultural preferences. Unfortunately, over the past two decades, funding for transit has diminished to levels not seen since the early 1980s. This lack of support has resulted in public transit systems across the state being forced to shrink or eliminate services, and have held back systems from innovating. This has undermined their central mission to provide essential services to the public. Ohio is a diverse state, requiring a range of transportation options. The scant amount of state investment in transit systems hinder efforts to sustain or expand services where they are needed. 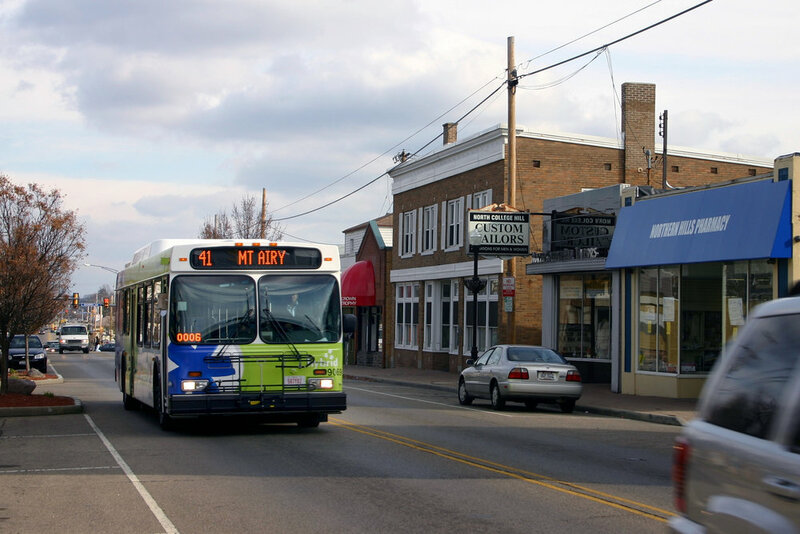 To ensure Ohio’s cities are as attractive as possible and its rural areas as safe as possible, Greater Ohio Policy Center (GOPC) has consistently called for increased state funding for transit. With that goal in mind, GOPC has conducted a thorough review of 20 different potential funding options and narrowed its recommendations to sources that produce a high revenue stream, yet also have a minimal impact on the public at large. GOPC recommends any new funding should be used to help Ohio’s transit systems innovate, make capital investments, and continue providing high quality operations. To these ends, GOPC presents a blueprint for generating millions of new investment in our state’s public transportation systems. Together, these options could generate more than $123 million in new state and local funding for Ohio’s public transit agencies, creating opportunities to meet market demand and innovate service delivery to all Ohioans. FHWA flex funds are currently the largest single-source of funds for public transit systems in Ohio, with $27 million currently available for competitive bidding, and $6 million awarded by formula amongst Ohio’s eight largest transit agencies. Today, FHWA flex funding accounts for nearly 84% of all funding that is provided for public transit. GOPC recommends that the state double the amount of funds that are currently flexed to public transit each year. Providing an additional $33 million per year would provide needed funding to Ohio’s large urban public transit agencies to help institute innovations that could increase services and reduce costs, as well as reduce the number of vehicles on the road that are beyond their useful life. Appropriating approximately $66 million annually ($33 million in current funds + $33 million in new funding) would not adversely impact the primary use of federal funding—road construction and maintenance. The additional $33 million in funds would only result in 9 fewer miles of new highway built or 27 fewer miles of roadway repaired each year. In Fiscal Year 2017, the Ohio Department of Transportation (ODOT) paved 7,123 lane miles. Over the past twenty years, there have been efforts to broaden the state sales tax to make it more “service based”. Parking services has been one of those proposed for sales tax expansion. Municipal corporations currently have the opportunity to apply an excise tax on parking services—at a rate not to exceed 8%. To date, only Cleveland has applied a local excise tax, enacted in 1996 to provide funding for the construction and maintenance of First Energy (Cleveland Browns) Stadium. According to the Ohio Department of Taxation, applying the 5.75% state sales and use tax to parking would produce approximately $33 million annually in revenue for the state. Revenue would be collected from privately operated facilities across Ohio. Parking meters would be exempted under the proposal. Revenues collected from the state sales tax would be deposited into the state GRF. GOPC recommends that the state enact this sales tax and dedicate the revenues collected by the state to public transportation. Dedicated funding of $33 million per year would constitute a five fold increase over current funding, and would provide the state the opportunity to not only increase the amount of funding which is currently provided to rural transit systems, but also allow nimble resources that can be used for innovation or operational support. Motor vehicles sold in Ohio to non-residents, when the vehicles are immediately removed from Ohio and titled or registered in another state, are exempted from the state sales tax. However, no exemption is permitted for residents of states that apply a sales tax to an Ohioan purchasing a vehicle in that state. Currently, residents of 7 states must pay sales tax when they purchase a car in Ohio, and then take it back to their home state: Arizona, California, Florida, Indiana, Massachusetts, Michigan, and South Carolina. For residents of states Ohio does collect sales tax from, such as Michigan, Ohio collects the sales tax that would be collected by their resident state. The Ohio Legislative Service Commission, using data provided by the Ohio Department of Taxation and Office of Budget and Management, has estimated that Ohio stands to lose $57.1 million from the out-of-state sales tax exemption in FY2019. This exemption is unique when comparing other products that residents from other states may be purchasing in Ohio and represents a major loss of potential revenue which, if applied to pubic transit funding, would provide a unique opportunity to enhance, expand, and innovate services Ohio’s public transit agencies are providing to residents throughout Ohio. GOPC recommends that the state eliminate this sales tax expenditure and dedicate the revenues collected by the state to public transportation. Like the collection of the parking sales tax, dedicated funding of $57 million per year would constitute a major increase over current GRF funding. Thanks the members of our Transit Funding Advisory Steering Committee who have helped to guide Greater Ohio Policy Center’s research into identifying potential sources of funding to help to fuel innovation in Ohio’s public transit systems. We appreciate their expertise and input throughout this process.